First published in 1976, this magazine is the oldest and largest general-interest magazine in New Jersey. 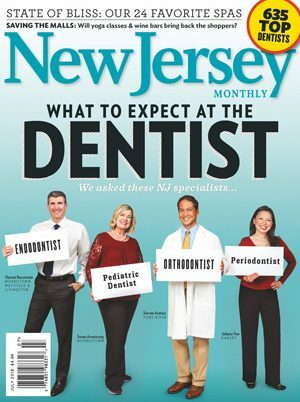 It has won dozens of national and state awards for its comprehensive service features and coverage of New Jersey politics, business, education, the environment, and the arts, as well as for design and photography. The magazine is recognized in particular for its dining coverage, its June shore guide and its September ranking of the state’s top public high schools.